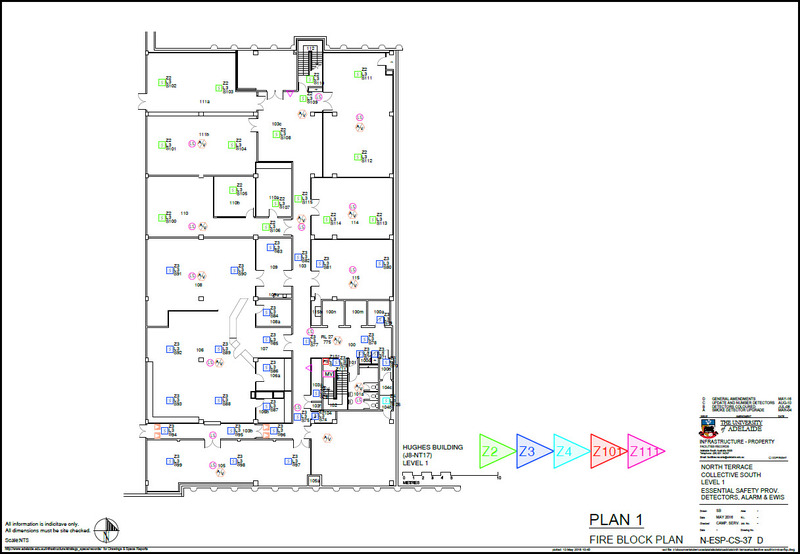 The UniSpace Team has just completed a major upgrade of all the Fire Block Plans with Essential Safety Provision Plans for our colleagues in Campus Services. 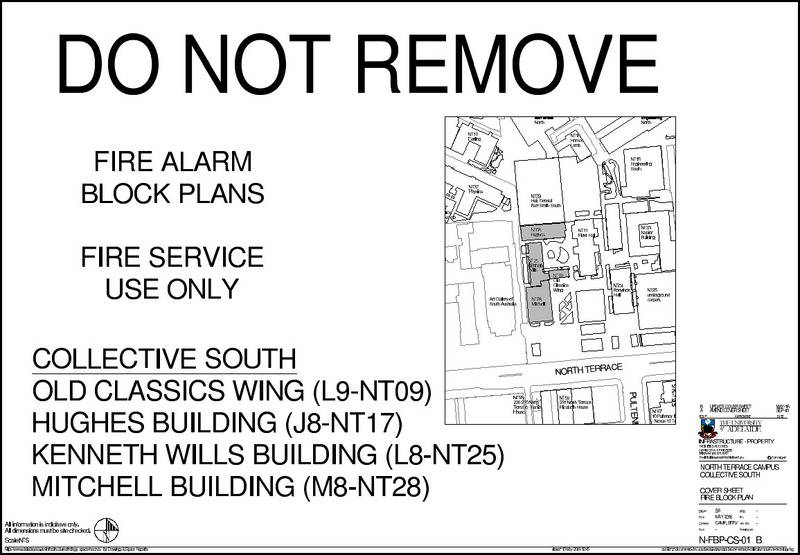 These drawings are part of the statutory documentation that is included in our building’s Fire Indicator Panel. The information contained in the drawings is used, not only used the South Australian Metropolitan Fire Service (SAMFS), but by Campus Services, External Consultants and Contractors for maintenance, servicing and testing of the systems. All of these drawings can be found in the new UniSpace Archive. Thank you to the Team in Campus Services, it has been a great project and is a showcase of collaboration within the Infrastructure Branch. If you need more information on what UniSpace do, please Contact Us. This entry was posted in drawings, UniSpace Archive and tagged campus services, fire block plans, Infrastructure Branch, statutory documents, stop..collaborate and listen. Bookmark the permalink.